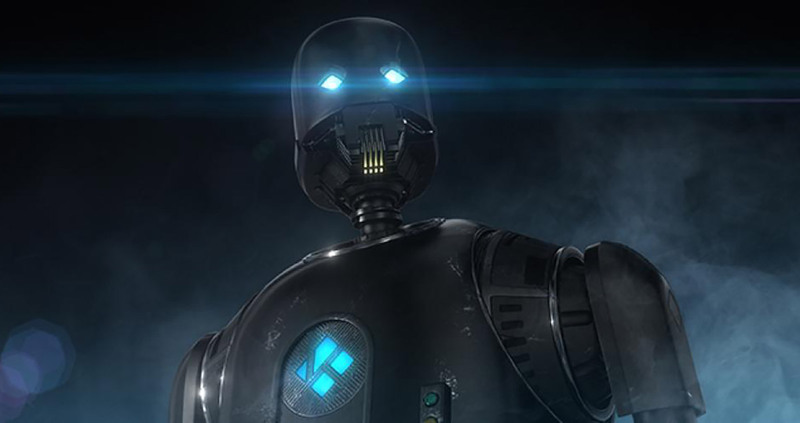 It’s been a long time coming, and it seems like we’ve been talking about Kodi v18 Leia for a long, long time, but it’s finally edging ever closer to a complete release after many alpha and beta offerings. It’s currently in its release candidate phase, with RC2 now available for download. 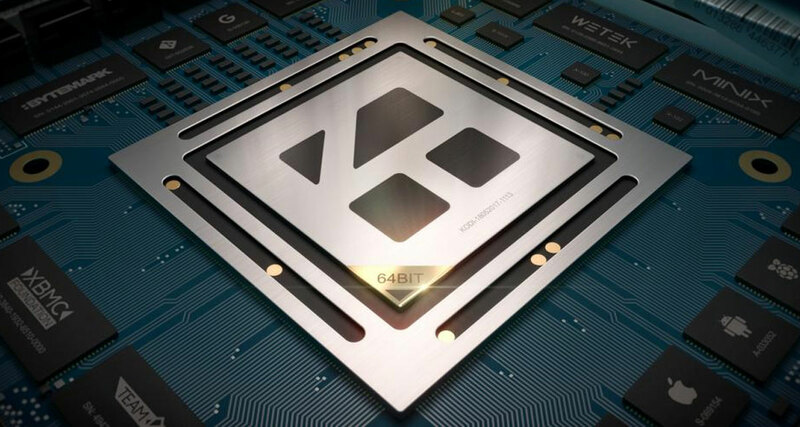 According to the team behind Kodi, this current version “the current v18 version has been proven to be quite solid to use as a daily driver for those who were brave enough to try it out” which offers great hope for those waiting for the final release before jumping in. If you do decide to give this a try, make sure you have the necessary precautions in hand first – backup, backup, backup! If want to download the new release candidate in all its glory you can do exactly that, but again, just bear in mind that if this was definitely ready for prime time, it wouldn’t be labeled as a release candidate. That being said, we’ve heard good things so far, so if you want to play on the bleeding edge, now is probably a reasonable time to do exactly that. You can download the APK for Android, iOS app, and even Windows or Mac version, from over at Kodi.tv/download.